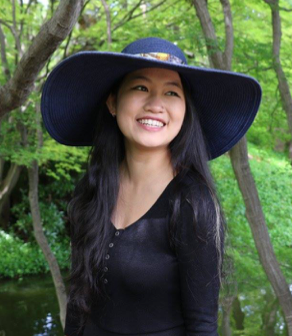 Rebecca Kuang is a graduate of the 2016 Odyssey Writing Workshop. She studies Chinese history at Georgetown University. Her debut novel The Poppy War, the first in a trilogy, will be released from Harper Voyager in Spring 2018.